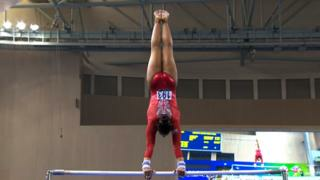 Britain's Claudia Fragapane finishes fifth in the women's vault final, with team-mate Rebecca Downie also fifth in the uneven bars at the world championships in Nanning, China. 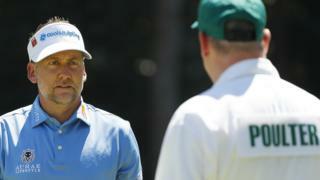 The 16-year-old was competing in her first world championships individual final, whilst Downie recorded her best result at this level - with fellow Brit Ruby Harrold last in the eight women final. 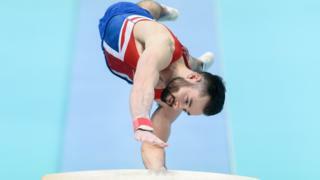 Britain's Courtney Tulloch was sixth in the men's rings but Daniel Keatings could only finish in final place on the pommel horse.